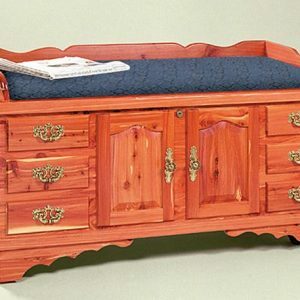 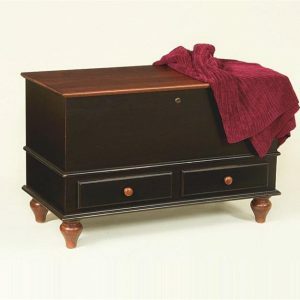 Our cedar Flat Top Hope Chests is the ideal choice for storage where nothing else seems to work. 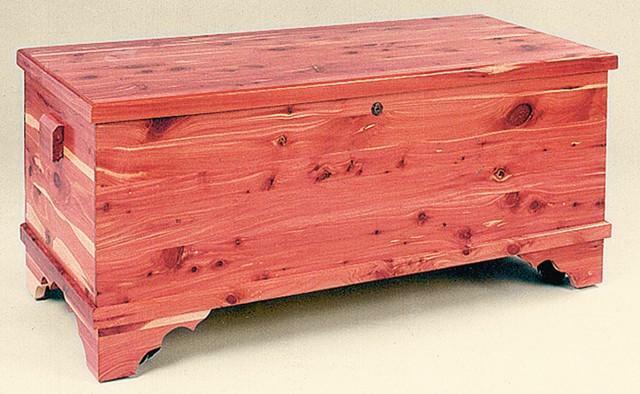 Our cedar Flat Top Hope Chests is the ideal choice for storage where nothing else seems to work. 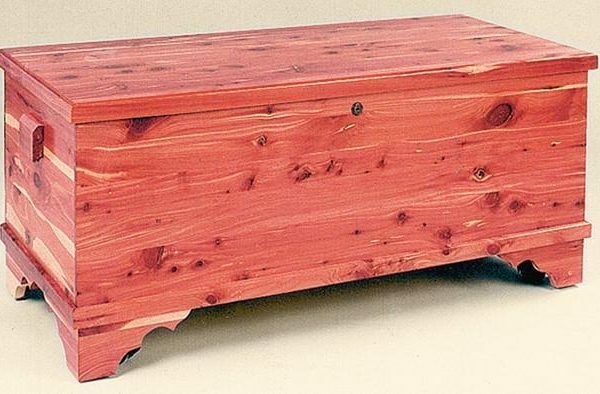 Made out of 100% Rock Solid Cedar. 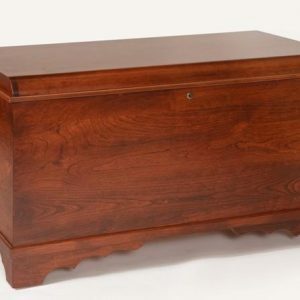 This chest offers a lock, casters, and tons of storage.